A Southeast Alaska tribe has taken the initial steps to begin creating their own tribal court. 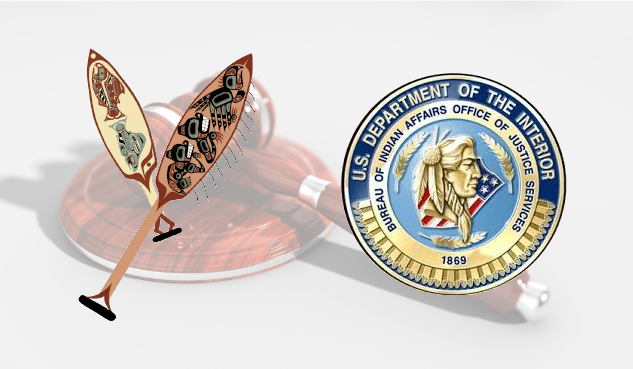 Yakutat Tlingit Tribe recently was awarded two grants -- $720,000 plus $552,000 -- totaling a little over $1 million to start their own tribal court system. The tribe’s executive director Nathan Moulton says it’s a demonstration of the tribe’s self-determination. Moulton says Yakutat Tlingit worked with the tribal court system at Central Council of Tlingit and Haida Indian Tribes of Alaska. One of the grants will help fund court staffing positions, including an Indian child welfare advocate, court room recording equipment and other supplies. Moulson says the Yakutat tribal court system will go along a way for support of crime victims and the perpetrators of the crime. Something he thinks is different from the state or federal court system. Moulson says as the tribe’s court system grows, it’ll be able to develop its own judges and contract out more specialized positions the tribe can’t source locally.